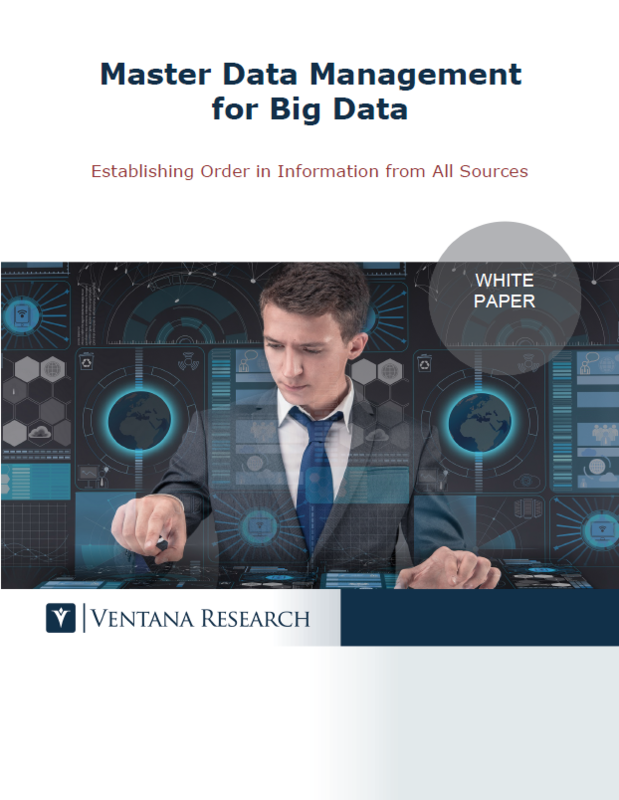 Big data has gained the attention of organizations seeking previously unavailable insights that help them compete better. Big data encompasses the storage and processing of any type and volume of information, structured or unstructured, arriving at any frequency. It enables users to access and use the data on a real-time or periodic basis for operations and analysis. Without big data capabilities, a standard relational database management system (RDBMS) limits the ability of users to consume such substantial amounts of data. In this changing environment, big data is taking on characteristics of the data warehouse and is becoming the integration point for business processes and applications. Big data or data-oriented applications are an important type of application into which 35 percent of organizations have to integrate information. However, the diversity of approaches can create new complexities for organizations in using and integrating the universe of data in a consistent manner. As big data becomes a mainstream information management approach, it requires more focus on the processes organizations use it with; it is essential for them to govern it well to ensure the highest quality of information.